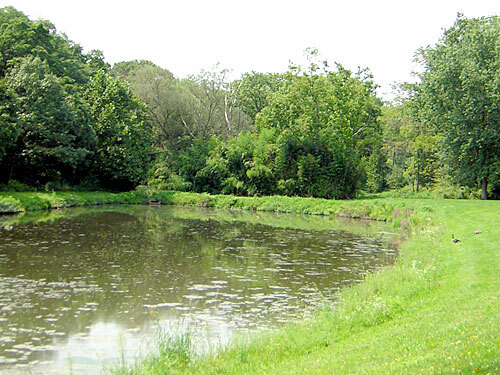 Preservation of areas for public enjoyment began in 1964 with the purchase of the man-made fire pond on Alumni Avenue followed by the Jacob Reiff Farmstead in 1966. 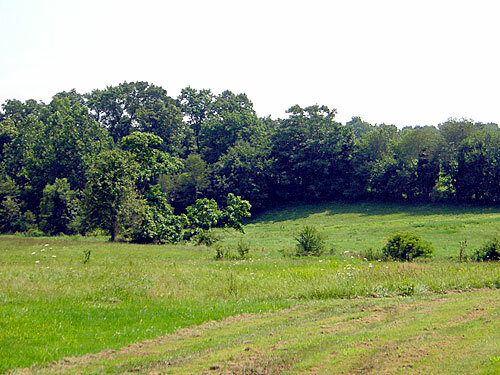 However, the main stage for today's park system and subsequent community path development was set in the early 1970's with Lower Salford's adoption of the federal, state and county sponsored "Open Space/Green Belt" program. 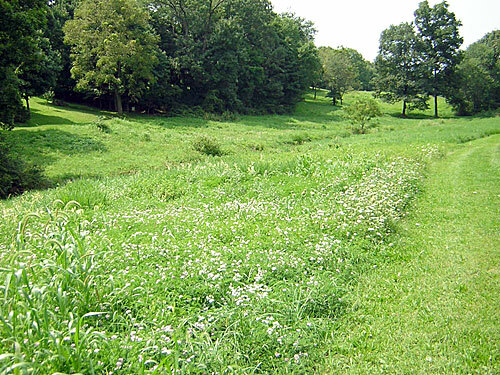 Its primary objective was to promote the acquisition of contiguous stream valley meadows and woodlands which would serve as buffers against over development and provide public parks for all to enjoy. 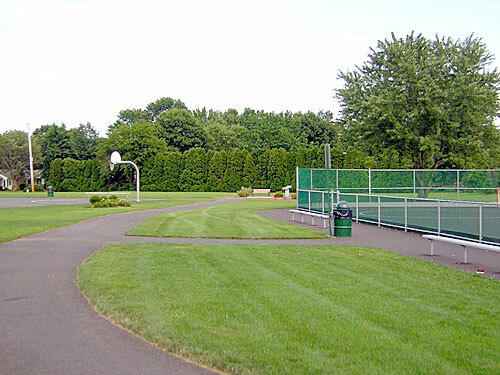 The Frederic "Ted" Dannerth Community Bike Path consists of an 8-foot wide macadam path and runs along various portions in the open space/green belt area. 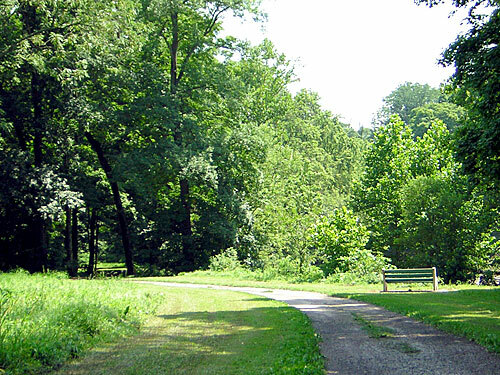 Currently, the trail system provides over 7 miles of trails excellent for walking, biking and rollerblading. The system is under continual review with a goal to enable every resident to bike or walk to the center of town or to a nearby park with minimal use of roadways. 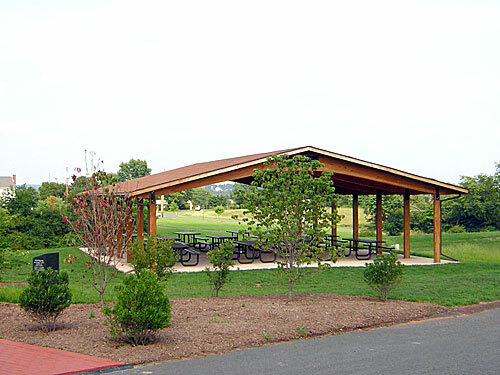 Alderfer Park, Heckler Farmstead and Charles L. Reed Memorial Park all have pavilions that can be reserved for events for a donation of $100.00. Please call the townhip office at 215-256-8087 to check on availability and to reserve. 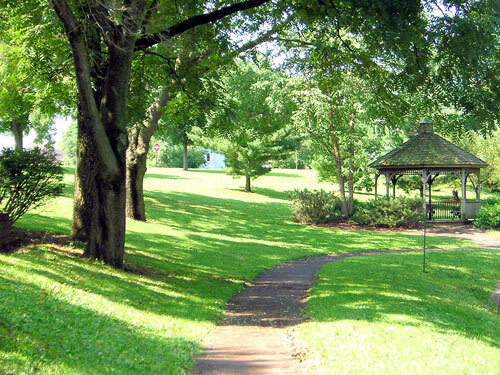 When using the parks, please follow the rules and regulations set forth by Ordinance No. 73-6. A copy of these regulations is supplied when a pavilion is reserved. 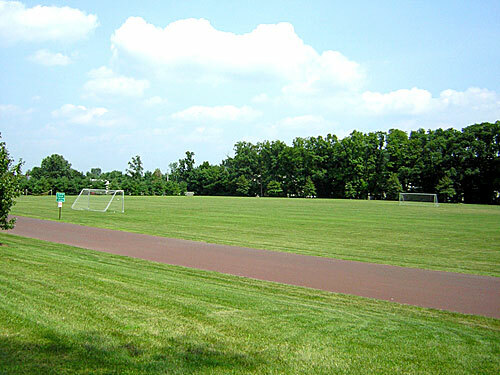 Activity is abundant with ball fields and soccer fields highlighting this 20-acre facility. 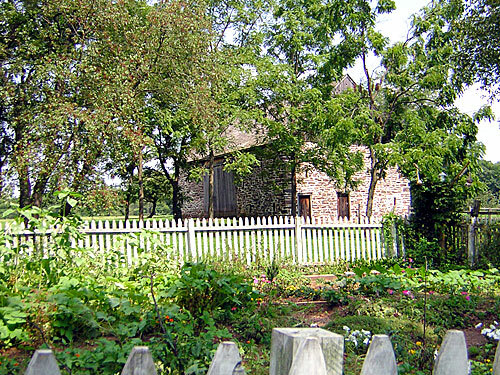 New in 2005 are a pavilion and playground. 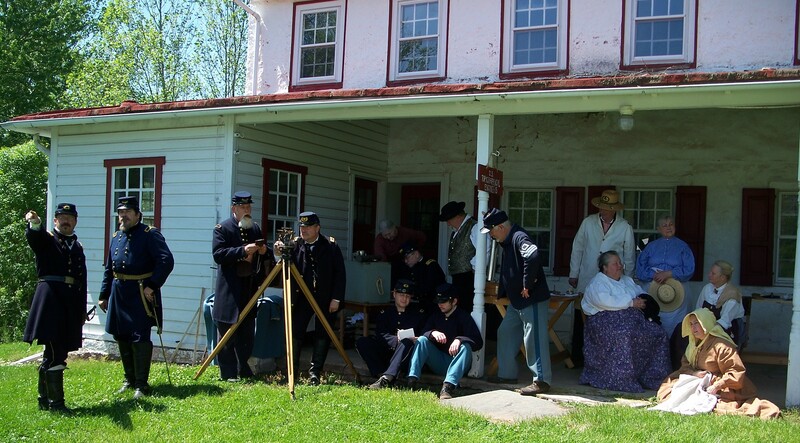 (To reserve the pavilion, please call the township office.) 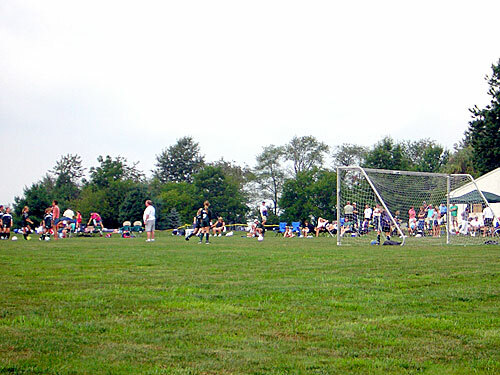 Portable restroom facilities are available near the main parking lot. (Bike Path). No grills. 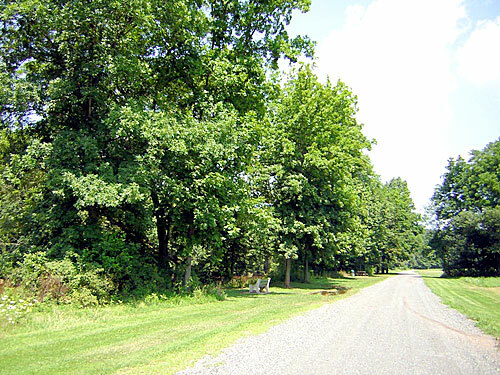 Please click here for a map showing the location of this park (#1). Click a picture below to enlarge. 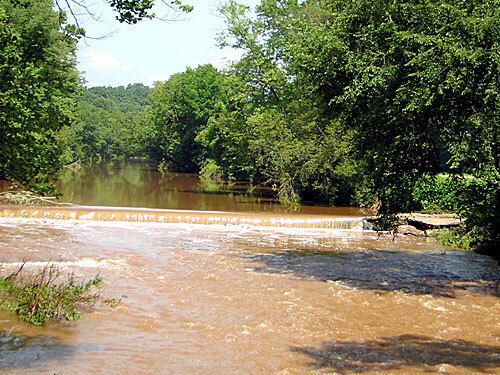 The East Branch of the Perkiomen Creek provides a picturesque backdrop to the historic Bergey Mill Farmstead. 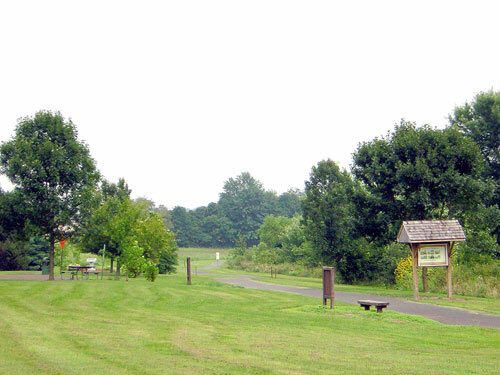 Picnic tables and benches are provided for visitors to enjoy the natural beauty of this 13-acre preserve. No grills. 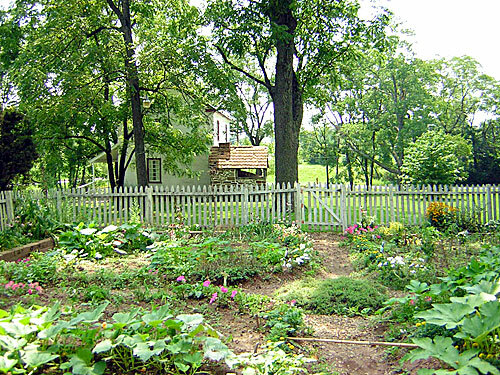 Please click here for a map showing the location of this park (#2). 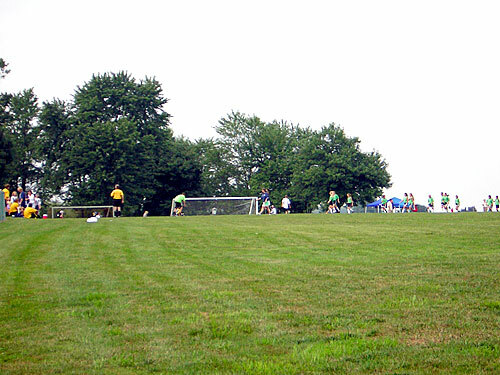 This is the newest park in the Lower Salford Township Park System. 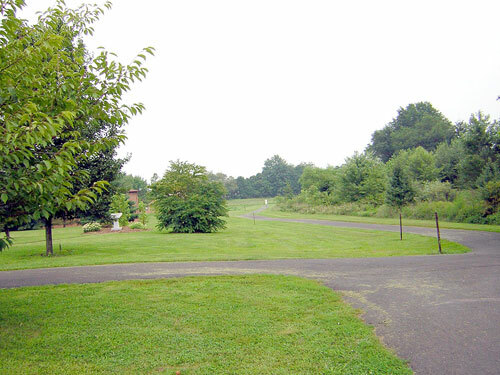 With the parking lot accessed from School Lane, this 4-acre park spans School Lane and Park Avenue. The roller hockey rink was an instant success for hockey players of all ages! 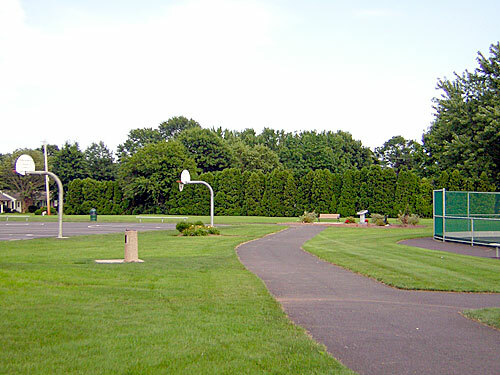 Basketball courts and portable restroom facilities are also available. (Bike Path) No grills. 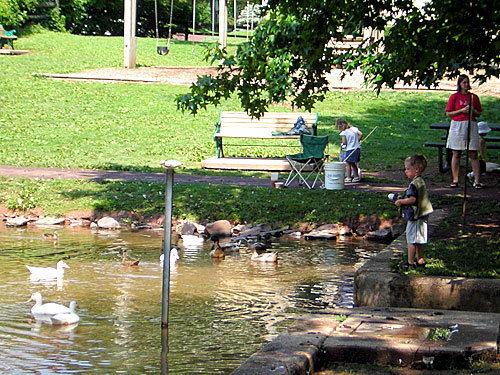 Please click here for a map showing the location of this park (#4). 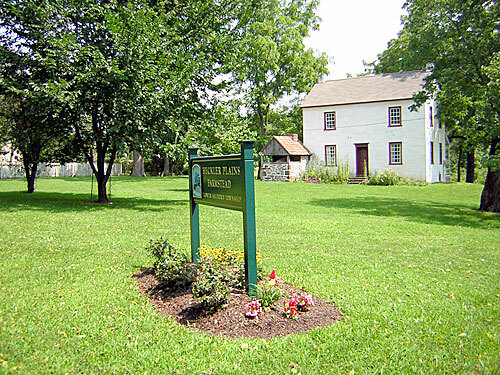 There is a small parking area off of Broad Street at the corner of Oak which faces a monument dedicating this park to Ted Dannerth. 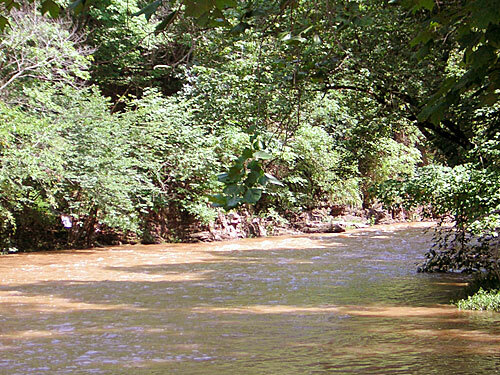 This park is the location of the Bullfrog Creek Riparian Buffer Project. 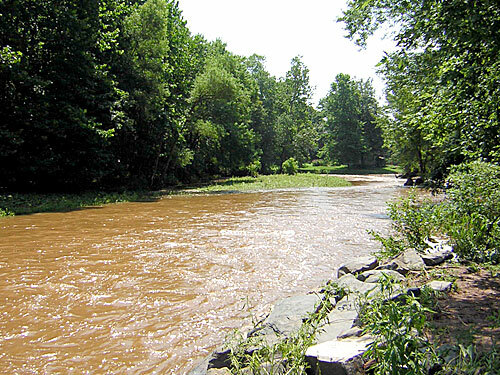 This restoration has been a coordinated effort between the Township, Montgomery County Planning Commission, Perkiomen Watershed Conservancy, Delaware River Keepers and Ursinus College. 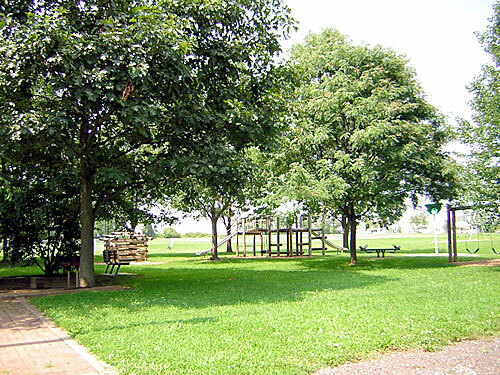 Please click here for a map showing the location of this park (#5). 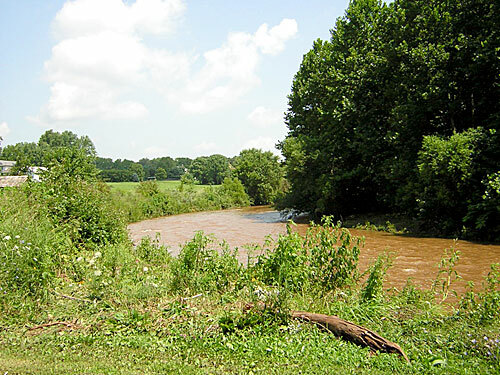 If you're looking for a place to roll up your pant legs and sit on the bank and fish, you've found it! 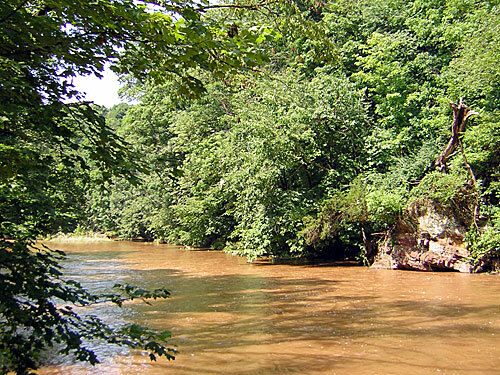 31-acres stretching along the East Branch of the Perkiomen Creek is available for just that. 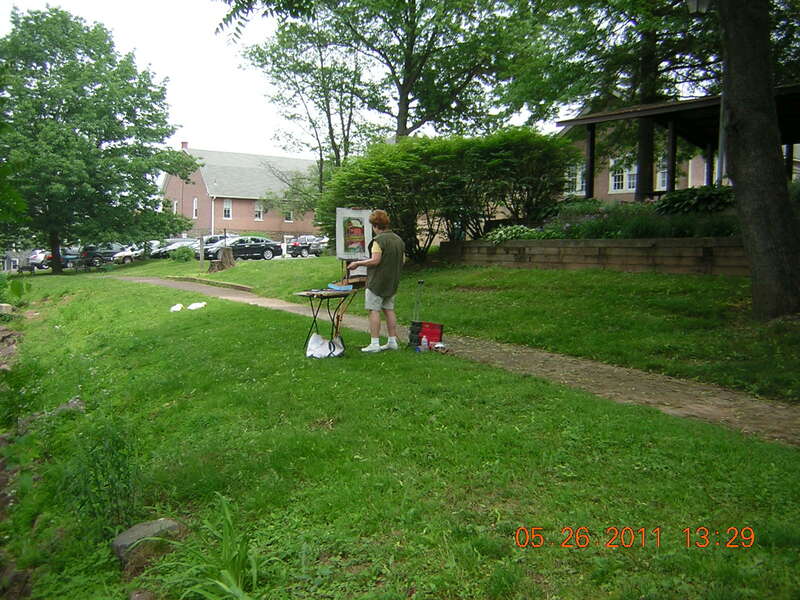 Picnic tables and benches are available. No grills. 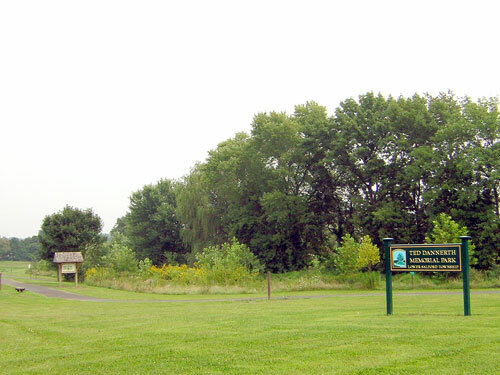 Please click here for a map showing the location of this park (#6). 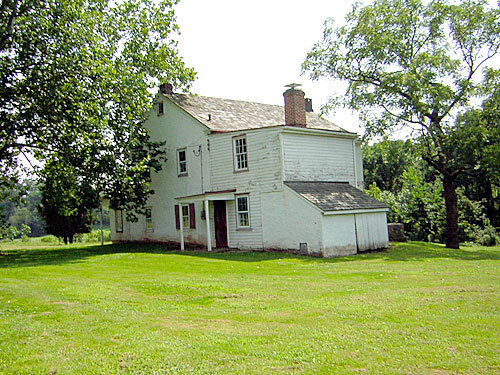 This historic farmstead is home to a 36-acre park which includes a playground, ball fields, bike path, nature trail and pavilion (Please call the township office to reserve the pavilion.) Portable restroom facilities are available. (Bike Path) New grills installed in 2006. 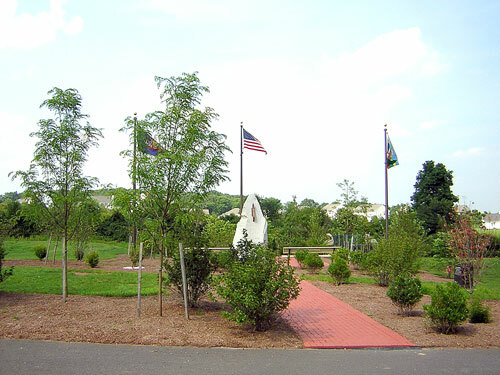 Please click here for a map showing the location of this park (#7). 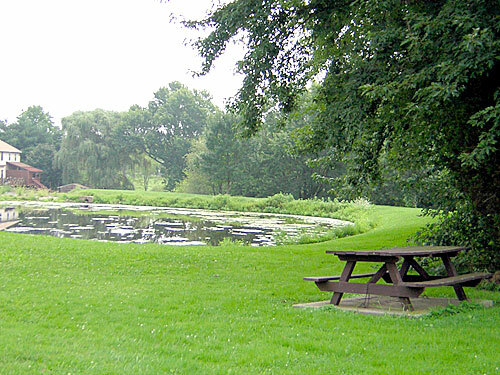 A small pond across from the Gruber Road Soccer Field, this pond is a favorite of Canada Geese and Mallards, Picnic tables are available. (Bike Path) No grills. 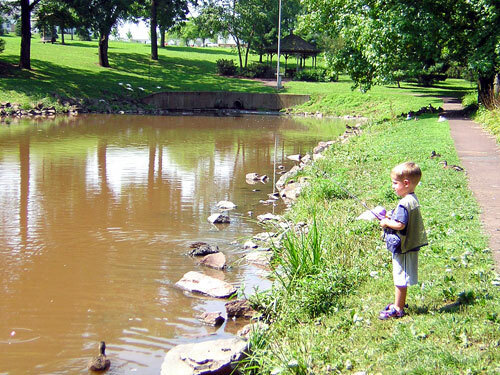 NOTE: The Township no longer stocks this pond with trout. 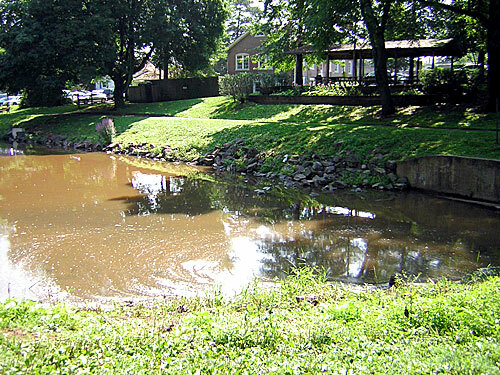 However, stocks the Alderfer Road pond instead. 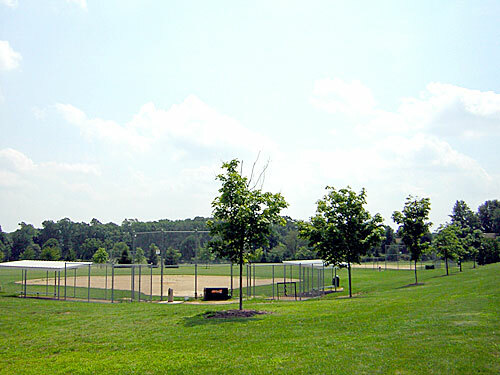 Please click here for a map showing the location of this park (#8). This pond is NOT stocked with trout. 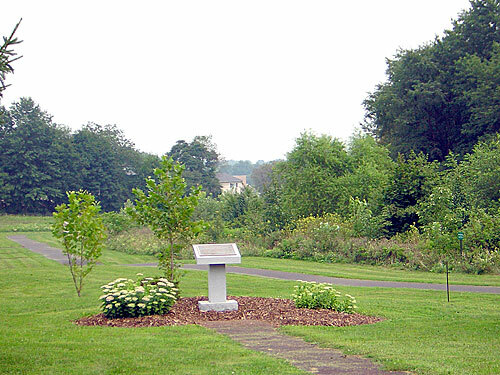 Honoring a Lower Salford resident and FBI Agent killed in the line of duty, this 12-acre park includes ball fields, basketball courts, a bike path, playground, a multipurpose court as well as a Pickle Ball Court. Portable restroom facilities are available. 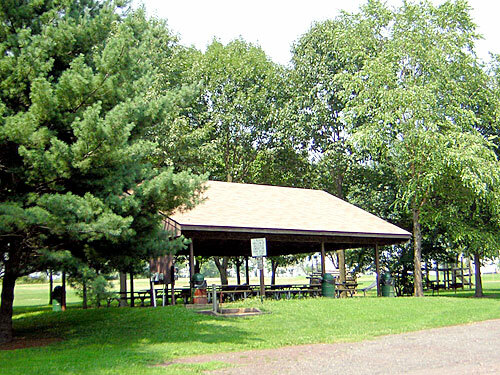 The pavilion may be reserved for picnics by calling the township office. No grills. 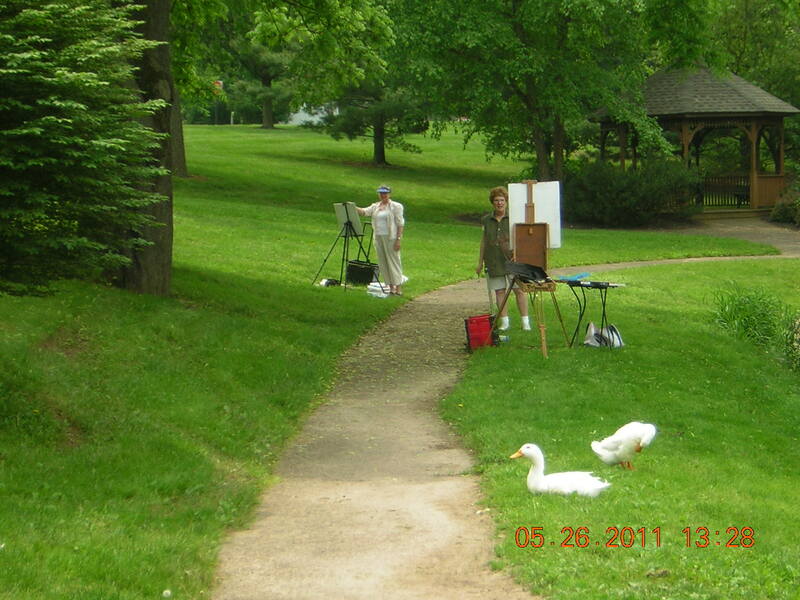 Please click here for a map showing the location of this park (#9). 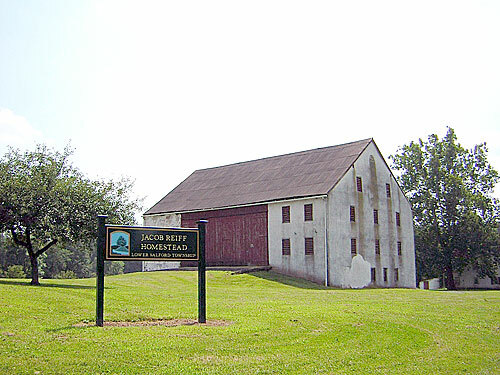 Home of the historic Jacob Reiff homestead and barn, this 73-acre preserve provides access to the Skippack Creek for fishing. Picnic tables and benches are available at the Upper Mainland Road entrance. No grills. 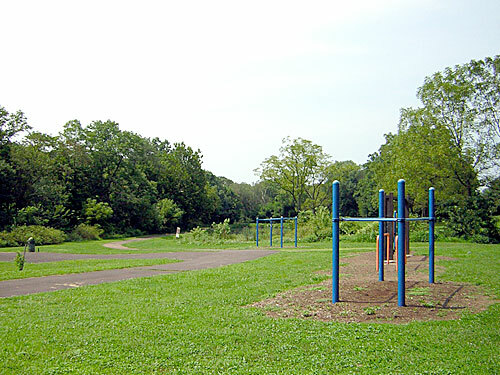 Please click here for a map showing the location of this park (#10). 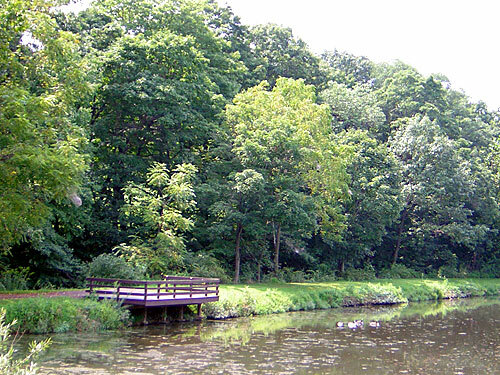 Pack a picnic or just relax on a bench as you enjoy this peaceful 30 acre park along the East Branch of the Perkiomen Creek. No grills. 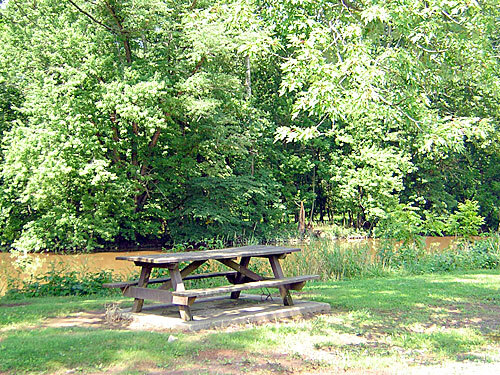 Please click here for a map showing the location of this park (#12).